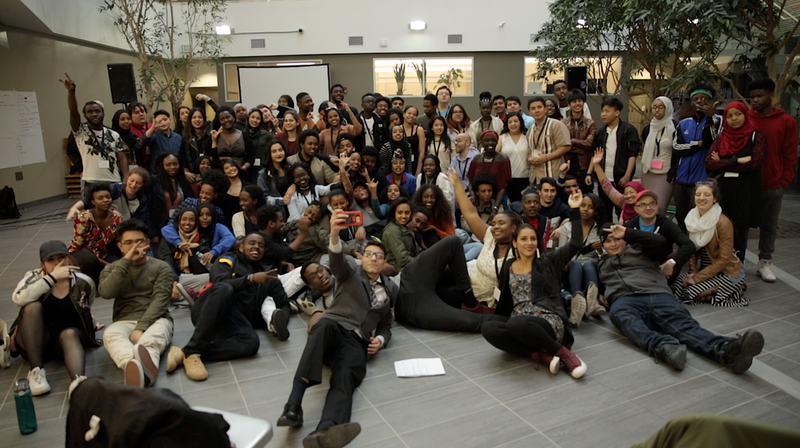 Youth Action Gathering 2018, June 6 in Toronto! 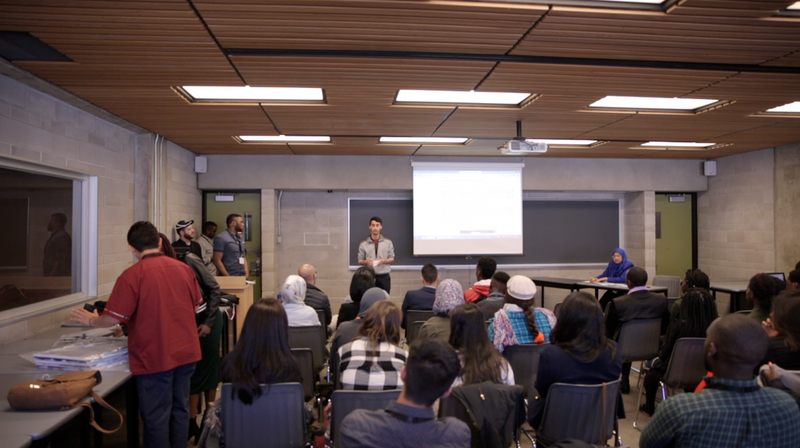 The Youth Action Gatherings (YAG) bring together immigrant and refugee youth from across Canada to share, learn and network on common challenges and on strategies to address them. It is also a weekend of fun! Want to know what the CCR Youth Action Gatherings are all about? Although the CCR Youth Network uses different forms of e-communication, the distance that separates us can sometimes be a challenge for building effective engagement and continuity. What we need now to carry our momentum forward is to meet face to face at the national level. This is what the CCR Youth Action Gathering is all about!